Along with organizing events held on campus for TWU students, the Campus Activities Board also coordinates with various DFW area businesses to provide students with fun off-campus activities without breaking the bank. Plan a trip out to the Fort Worth Zoo to see the 435 species within. The zoo is open Sunday through Saturday from 10 a.m. to 5 p.m. daily. With the TWU discount, tickets are $3.00 cheaper. If you enjoy roller coasters, but not the expensive $72.99 ticket fare to visit Six Flags, the TWU discount knocks almost $30 off of the one-day visit. Also, you can join CAB on October 28 for Fright Fest for just $15, which include park entry, transportation and a meal and drink. Visit TWUCABtickets.com before they are sold out. 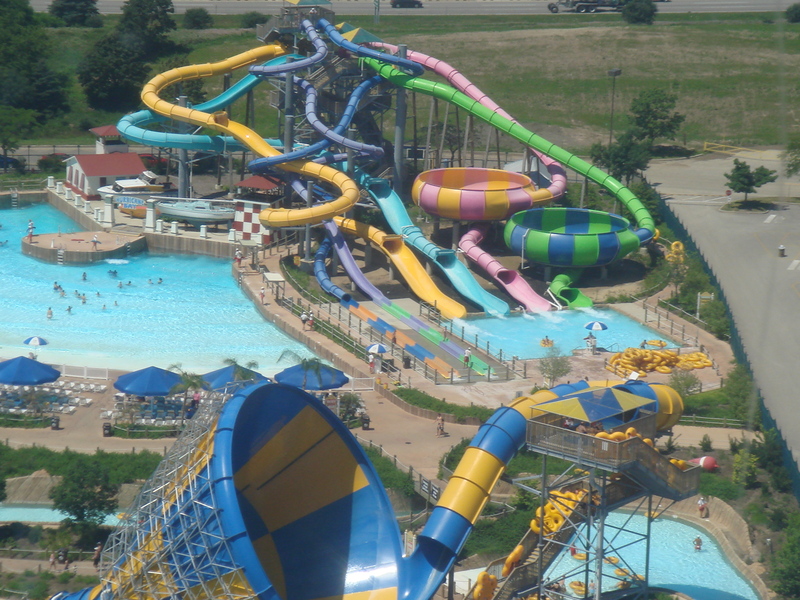 Hurricane Harbor have closed for the season, however, when they open back up in the late spring, you can count on a one-day discount through TWU that will save you around $8. 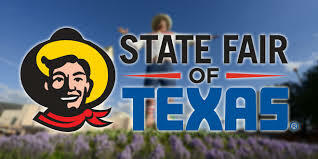 If you have moved to the area for school and haven’t visited the State Fair of Texas yet, now is the time. Running through October 23, tickets are discounted $3 for TWU students while they last. Head on over and enjoy deep-fried EVERYTHING! 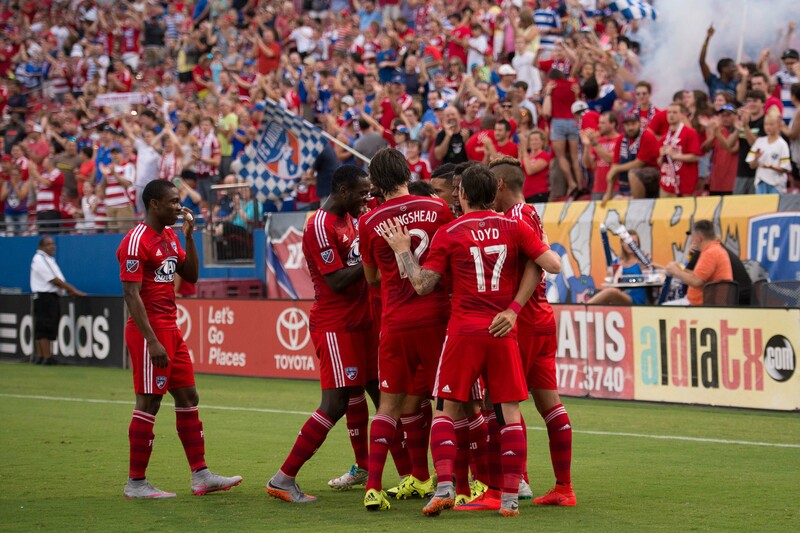 FC Dallas is a professional soccer club located in Frisco. Tickets can be discounted by using a code at checkout “TWU.” The discount amount is unspecified. Medieval-style games and ceremonies isn’t your typical modern-day entertainment, but it is a pretty unique experience. 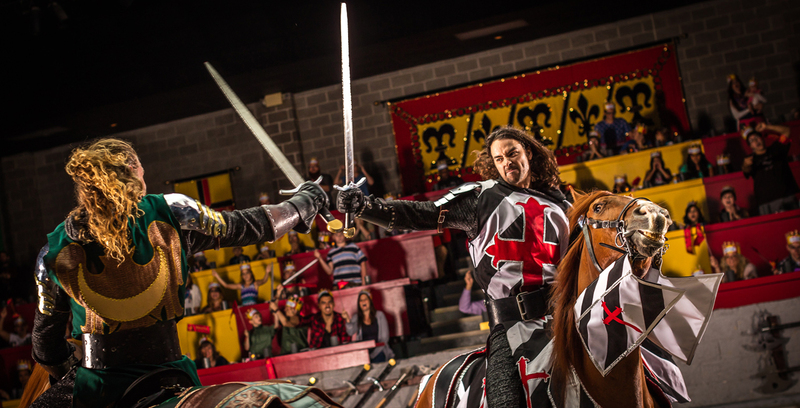 Located in Dallas, admission to Medieval Times includes a Medieval-style four-course feast and three hours of sword fighting, jousting and the like. Even the general admission ticket can be pretty pricey at $60.95 for adults, but the TWU discount of 35% off of adult tickets can come in handy. After the discount, prices for adults come in at around $40 and for children, around $28. For more information about ticket discounts and upcoming events, visit the CAB website or TWUCABtickets.com.